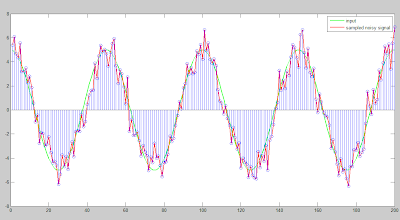 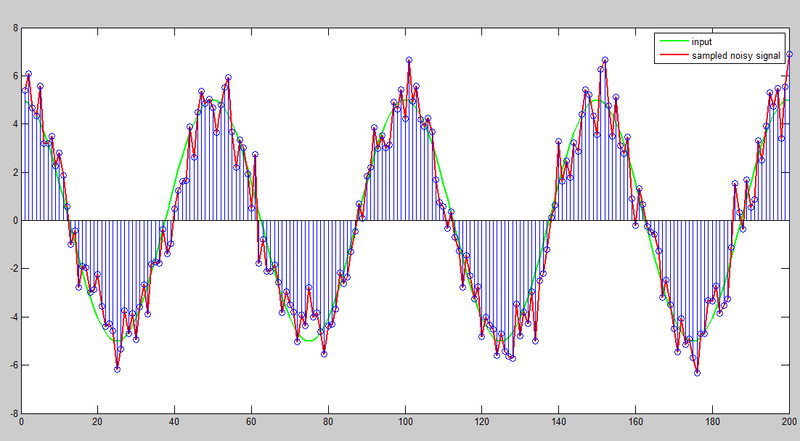 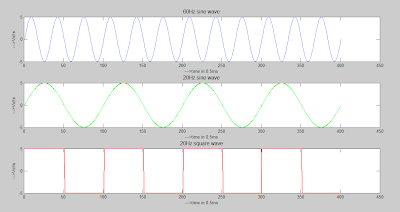 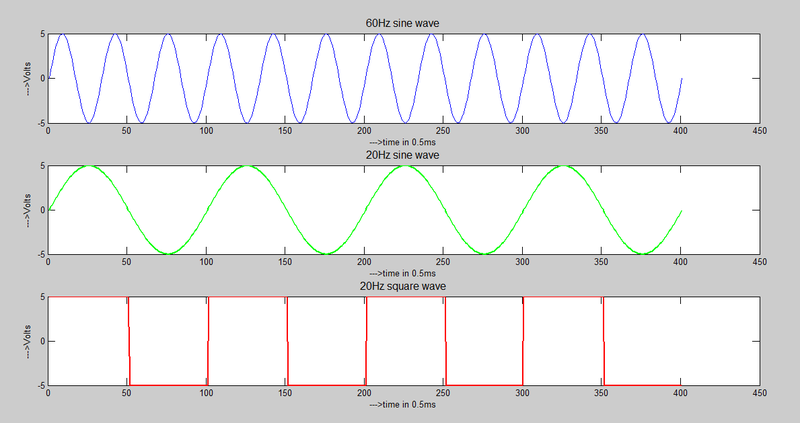 Here we add some Gaussian noise to the input sine wave and then will will convert that to digital signal. 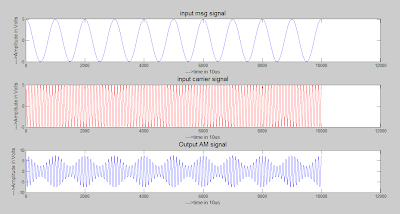 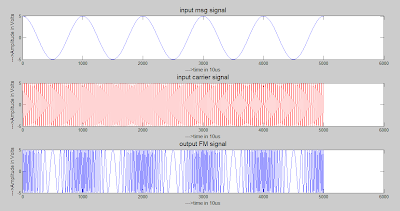 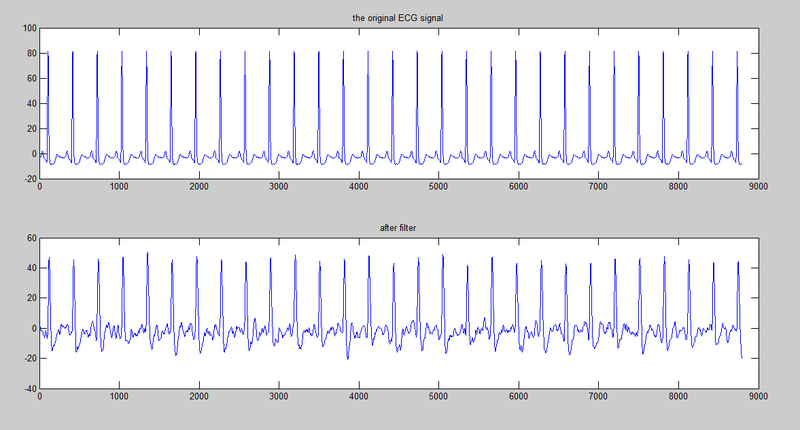 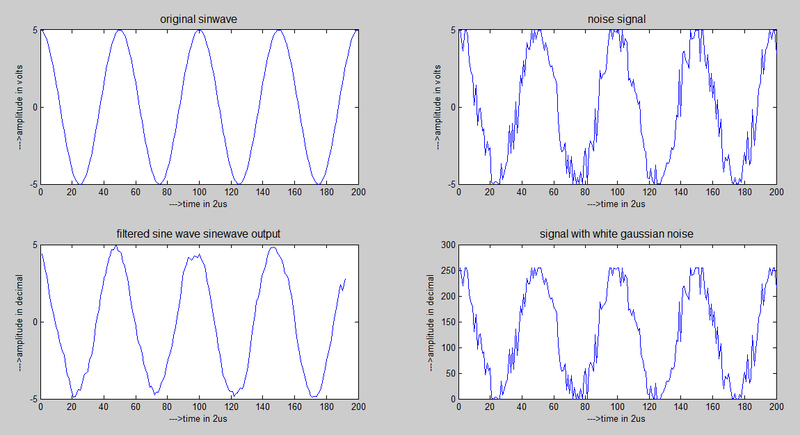 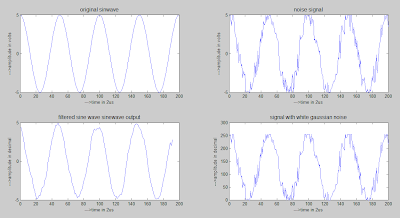 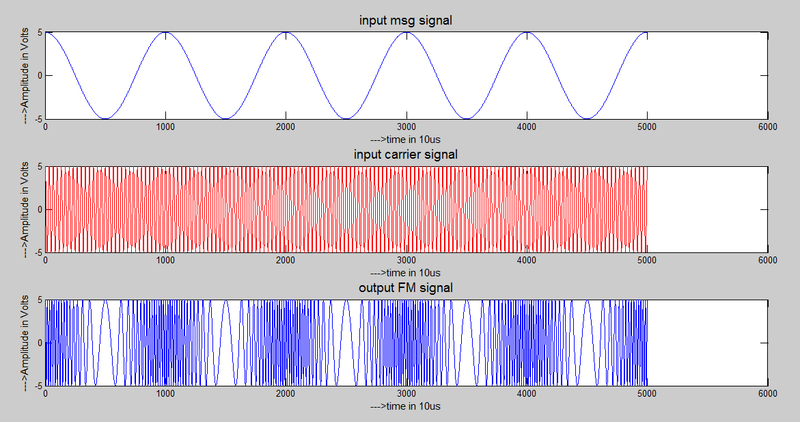 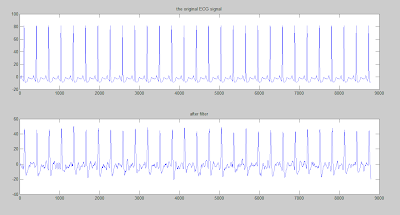 This digital signal sampled data will be used in Modelsim. 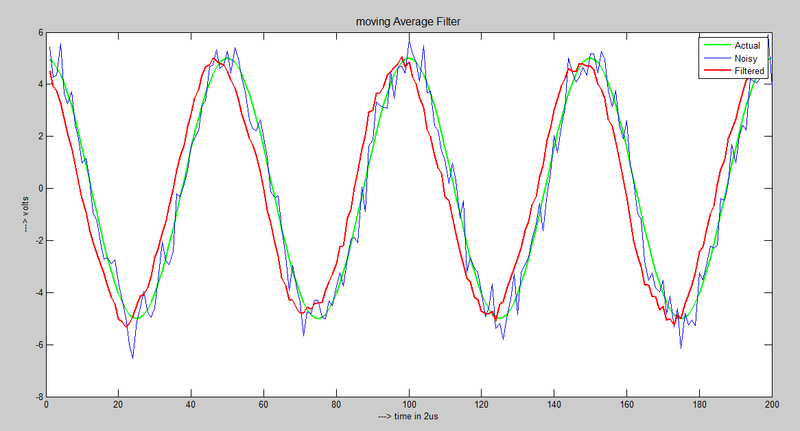 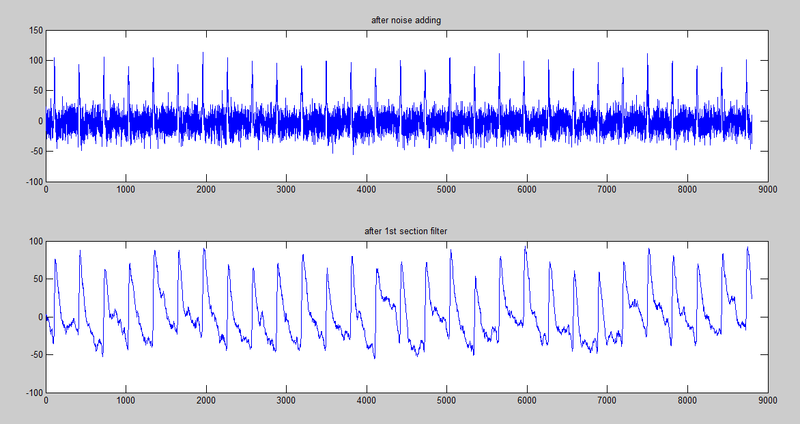 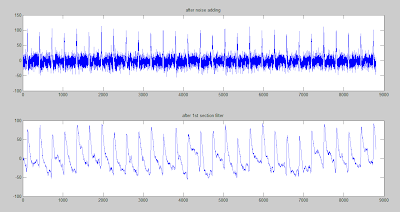 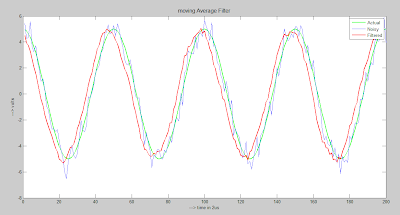 In the modelsim we develop moving average filter using VHDL, this will filters the sampled data and writes into another file. 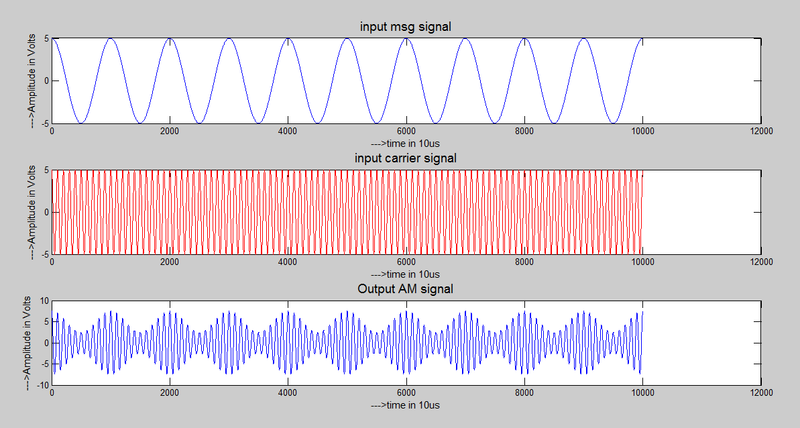 Using the new updated sampled data we will regenerate the Analog signal.